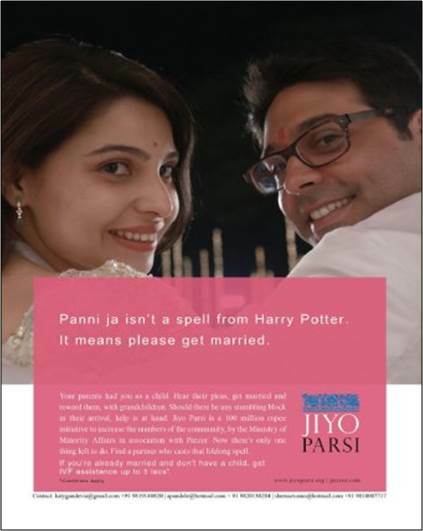 National ad campaign in India urges Parsis to get married and have kids! Back in 1989 I joined the BBC in London and was very fortunate to have met my beautiful wife Fenella who then worked as the executive assistant to the Head of BBC World Service Training. I often tell friends that joining the BBC was the best thing I ever did in my life and I was incredibly lucky to have found someone as wonderful as Fenella who also turned out to be a Parsi! With a small community of around 5,000 in the UK and just 80,000 globally, the odds-on meeting the girl of my dreams who was also Parsi was not high, to say the least! Years later, when I entered the PR agency world, it appeared that my impending marriage became a national news story here in the UK! My guess is you’ve never heard of PewDiePie, have you? 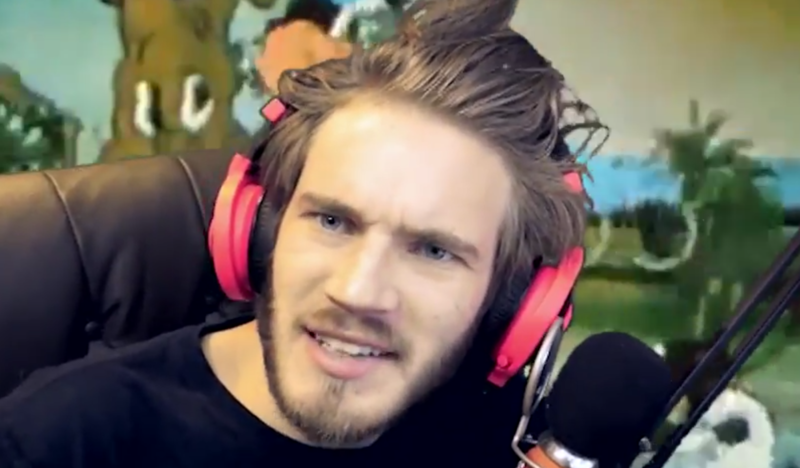 But what if I told you this Swedish vlogger who loves sharing the latest video games and slightly bonkers videos on YouTube is also the biggest star on YouTube himself with 32,222,075 subscribers and a whopping 6,753,075,673 views. And he launched his channel in April 2010. Closer to home, my daughter Zara loves this YouTube vlogger. And by all accounts so do very many other teenager girls who follow her latest musings – if fact over 6.5m subscribers do. The elf-like and sublimely charming 24 year-old fashion and beauty vlogger Zoella (real name Zoe Elizabeth Sugg) speaks for a new generation of TV viewers. And I’m not talking about those who regularly tune into CBBC’s Blue Peter. 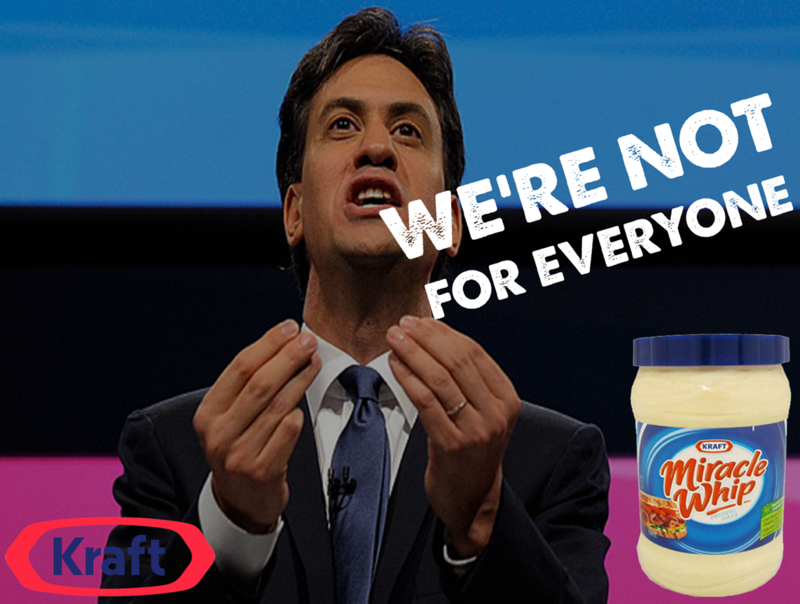 Miracle Whip is a salad dressing similar to mayonnaise and is popular with American and Canadian consumers. Not a subject that you think would stir strong emotions? Well, actually you’d be wrong! When marketers at Kraft began researching consumer attitudes towards the product, they found surprisingly deep emotions. It turns out that a substantial number of people love Miracle Whip. And many can’t stand the stuff! Back in 2011, with this consumer insight, Kraft launched a high profile US ad campaign that made a virtue out of this schism, using celebrities like Paula D fromJersey Shore and the political pundit James Corville. Treasury Committee chairman Andrew Tyrie MP is to question banks over allegations that they may be under-reporting instances of bank fraud because they don’t want to frighten people. 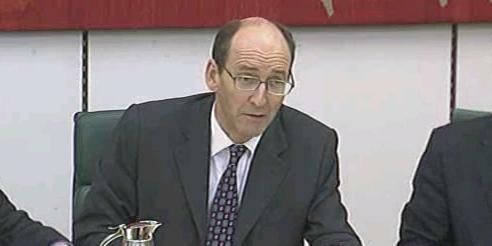 Tyrie made his comments following a Treasury Select Committee hearing into cybercrime and fraud held as part of its inquiry into the ‘Treatment of Financial Services Consumers’.The Committee heard evidence from Dr Richard Clayton, a senior researcher in security economics at the University of Cambridge, who said that banks are reluctant to report the true extent of cybercrime for fear of spooking customers.